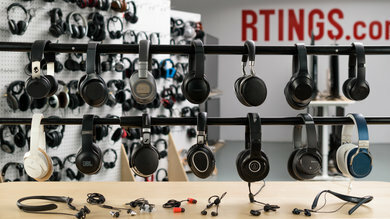 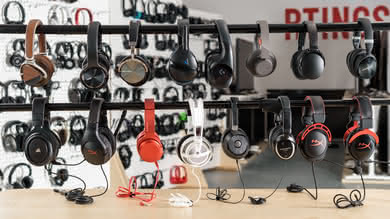 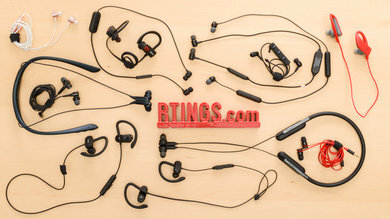 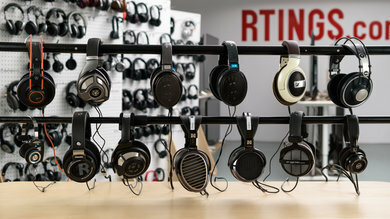 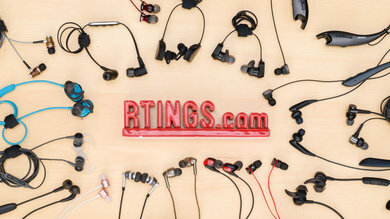 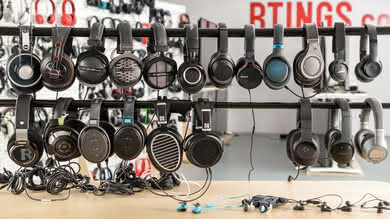 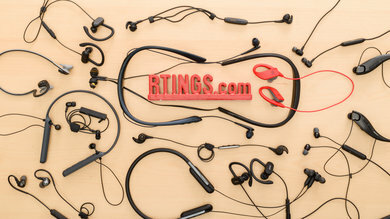 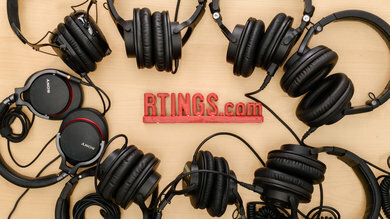 Our portability test evaluates the ease of transport of a headphones’ design. 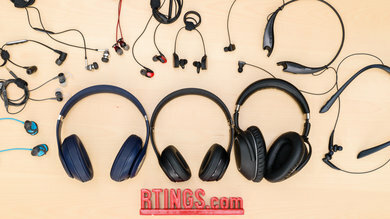 This depends on the amount of space the headphones take once folded into their most compact format. 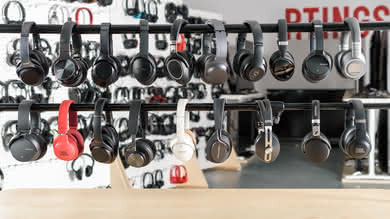 Listeners who are often on the move may need to store their headphones in a bag, purse or pocket for transport. 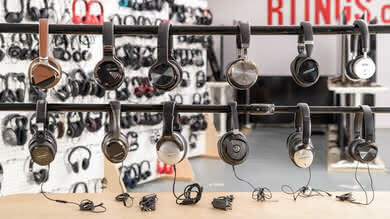 The smaller the volume the headphones occupy, the more portable they are. 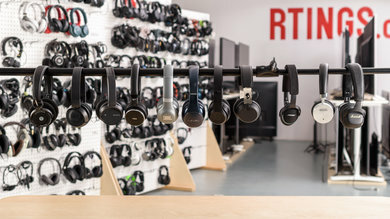 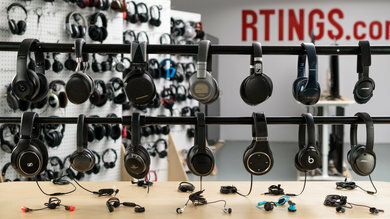 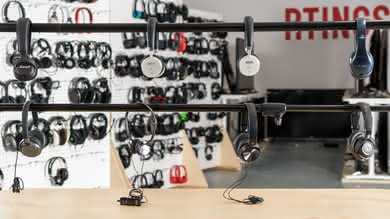 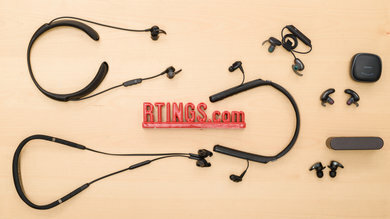 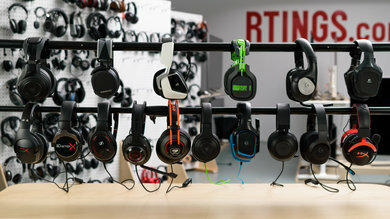 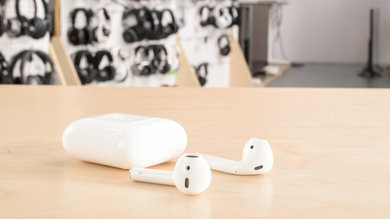 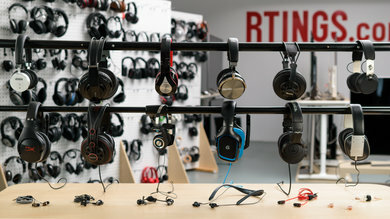 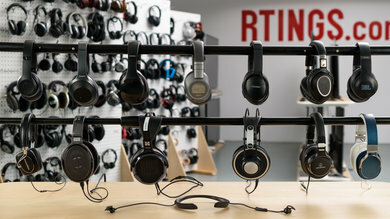 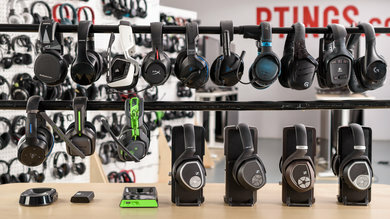 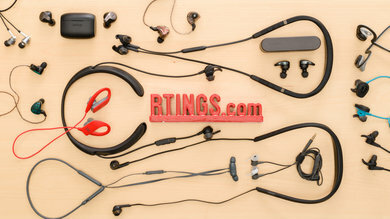 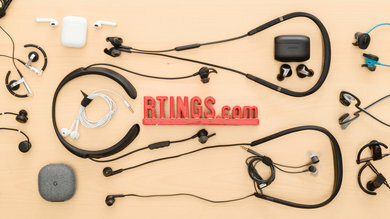 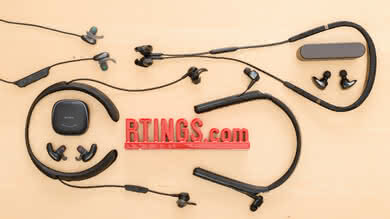 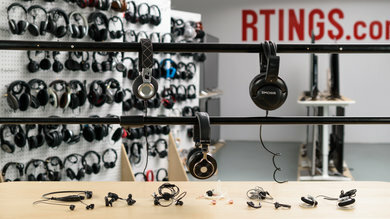 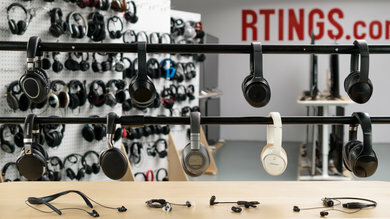 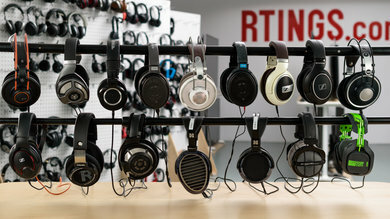 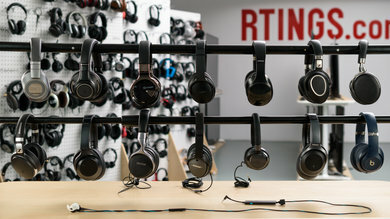 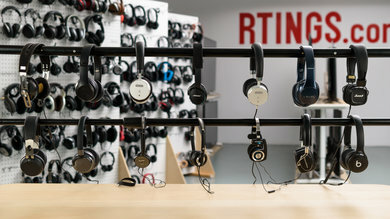 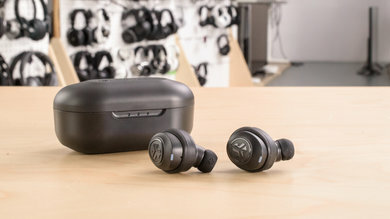 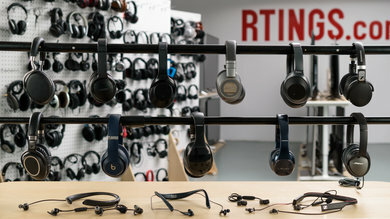 Headphones designed to be portable typically have joints that allow them to fold into a smaller format or have swiveling ear cups that lay flat to take less space. 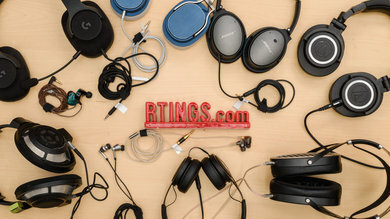 For our portability test, we measure the length, width, and thickness of headphones we have reviewed so far to determine their volume. 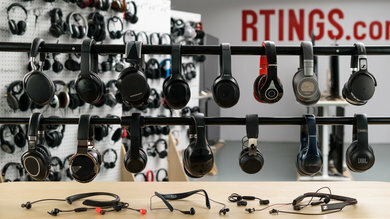 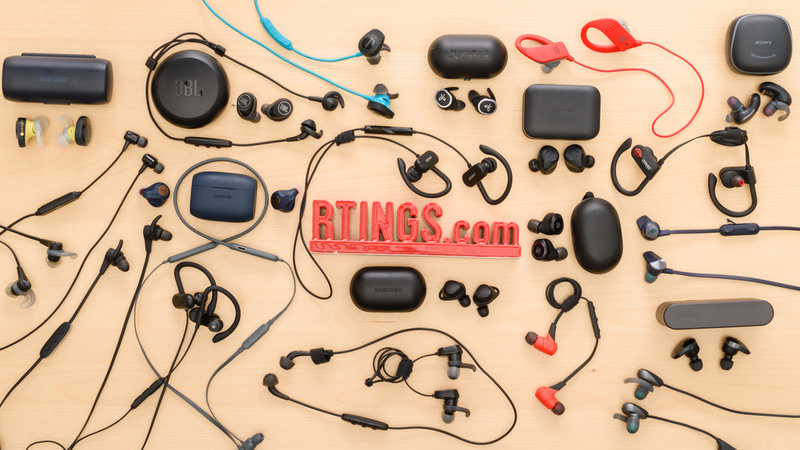 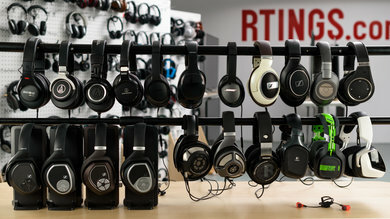 A headphones' design will determine how much space it will occupy in a bag, purse, or pocket. 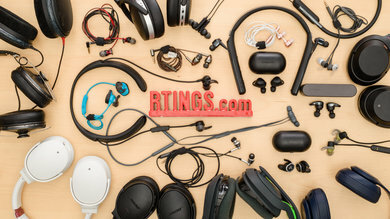 Headphones that can fold up into a smaller footprint for easy transport or storage may be crucial if you're often on the move and can't have your headphones on your head, in your ears or around your neck. 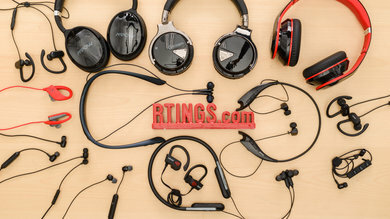 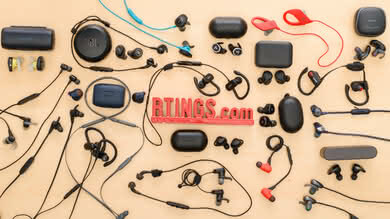 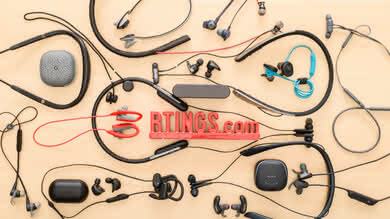 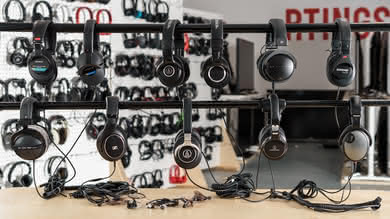 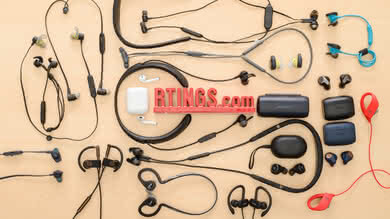 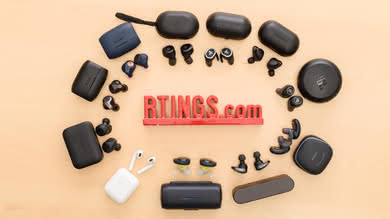 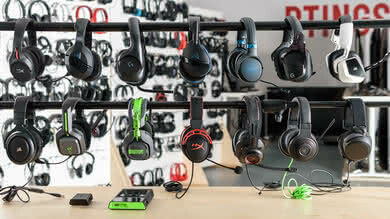 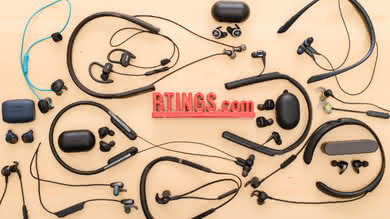 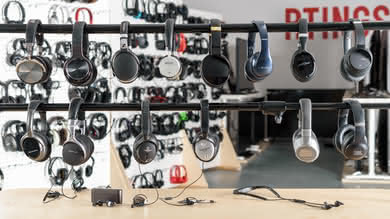 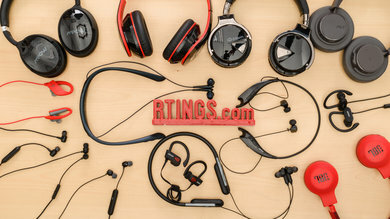 However, depending on your listening habit and headphone choice, portability might not be as significant, especially if the headphones are not designed to be very portable like studio headphones. 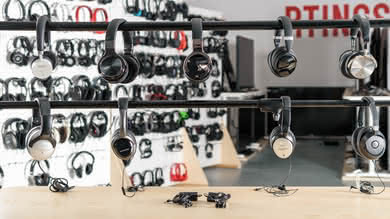 We measure the length, width, and thickness of a headphones design when folded into their smallest format to evaluate how much space they will occupy when transporting them. 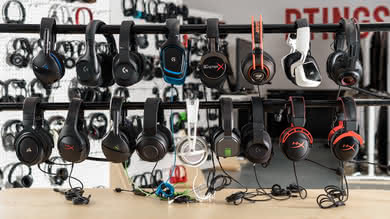 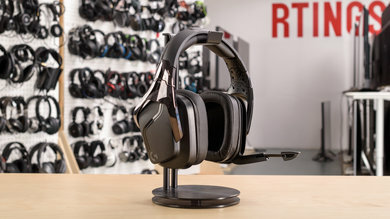 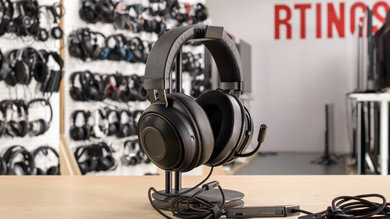 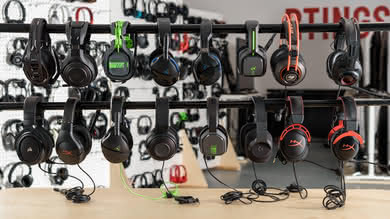 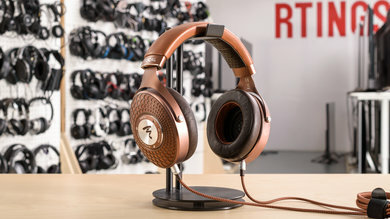 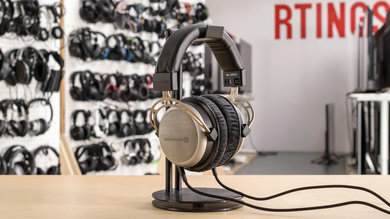 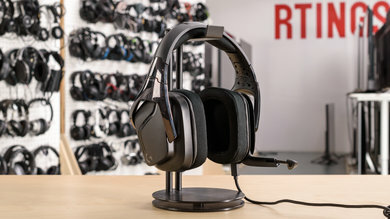 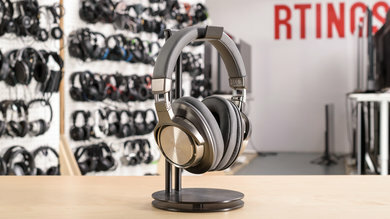 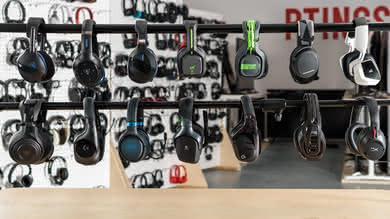 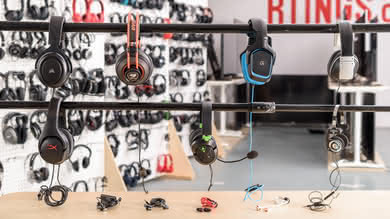 Smaller headphones take less space and are therefore given a higher score. 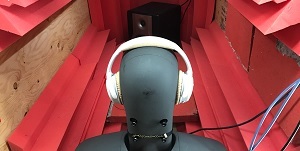 However, some bigger models fold to be more portable and are measured and scored accordingly. 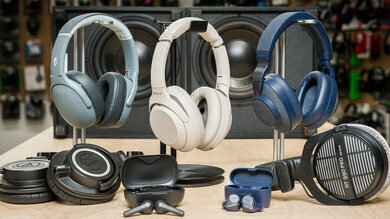 Our portability test measures the volume of space that headphones occupy once folded into their most compact format. 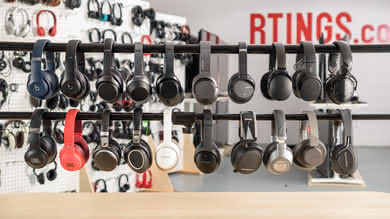 Listeners often on the move may want to store their headphones in a bag, purse or pocket and will need headphones with a small footprint. 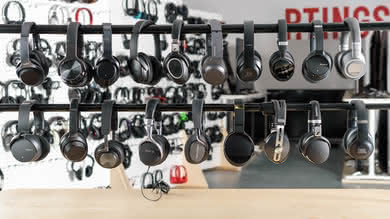 A portable headphone is easy to transport and doesn't take a lot of space. 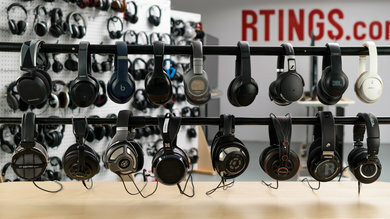 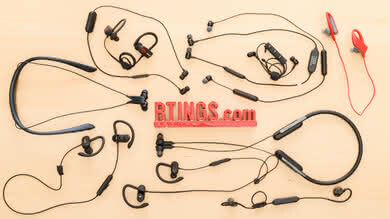 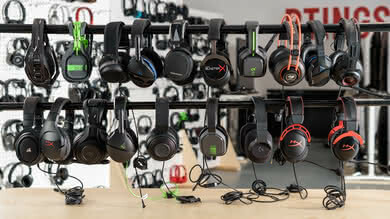 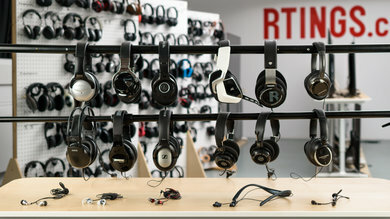 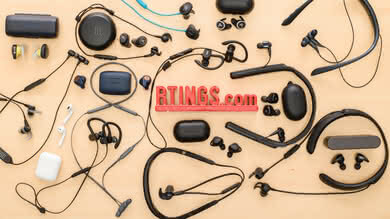 However, depending on your headphone choice, and preference portability may not be as significant of an issue for you.